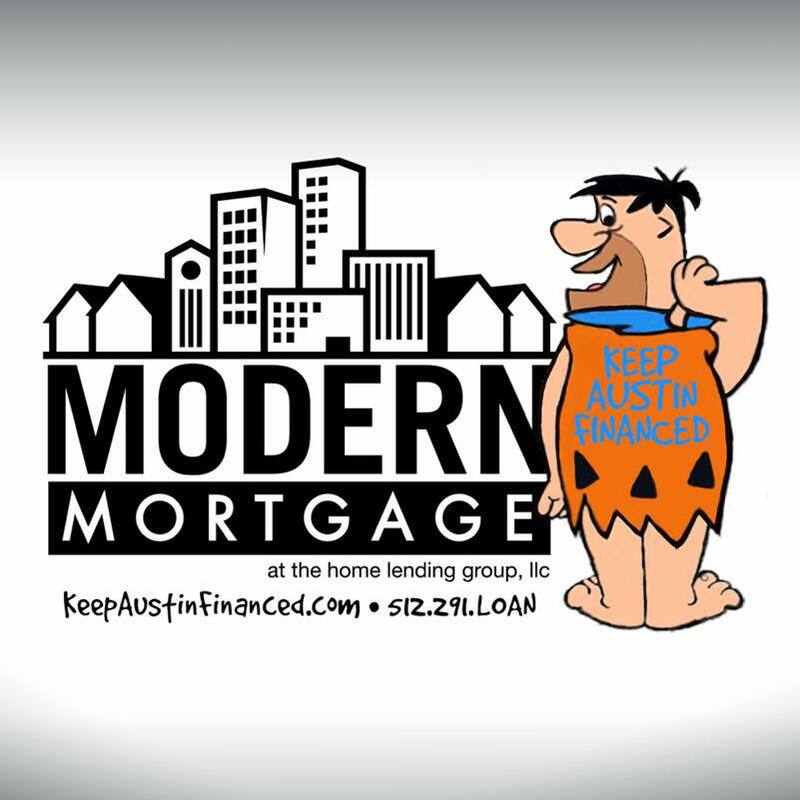 Modern Mortgage, an Austin area group of The Home Lending Group, was founded in 2012, by Heather Price and Tom Sawyer, with a mission to serve clients with honesty, integrity and competence. Modern Mortgage is a full service residential mortgage bank with clients all across the great state of Texas. Our goal is to provide home loans to our clients while presenting them with the lowest interest rates and closing costs possible. We pledge to help borrowers overcome roadblocks that can arise while securing a loan. 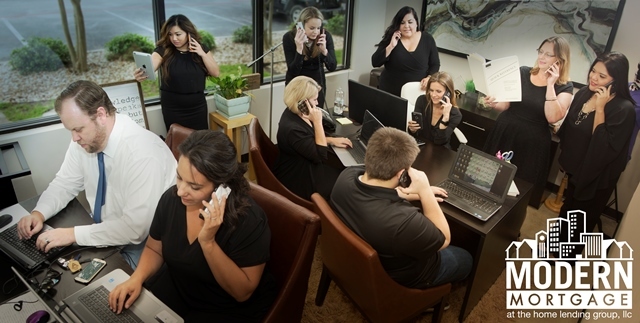 Our team is comprised of knowledgeable industry professionals that contribute each day to making the Modern Mortgage mission and goals a reality for our clients. Due to Modern Mortgage's partnership with The Home Lending Group, a nationaly recognized lender, we are able to offer consumers the best of the mortgage banking world! Contact us today to help start your dreams of home ownership! We will work with you to discover the best product for you at the best rate possible! Who can we help? In 2014 Modern Mortgage partnered with Hearts2Honduras and created the "Flinstone Loan." A portion of the profit from EVERY loan goes to provide Flinstone Vitamins through the Hearts2Honduras organization. In the past couple of years tens of thousands of vitamins have been sent to the Copprome Children Home in Honduras through this program!